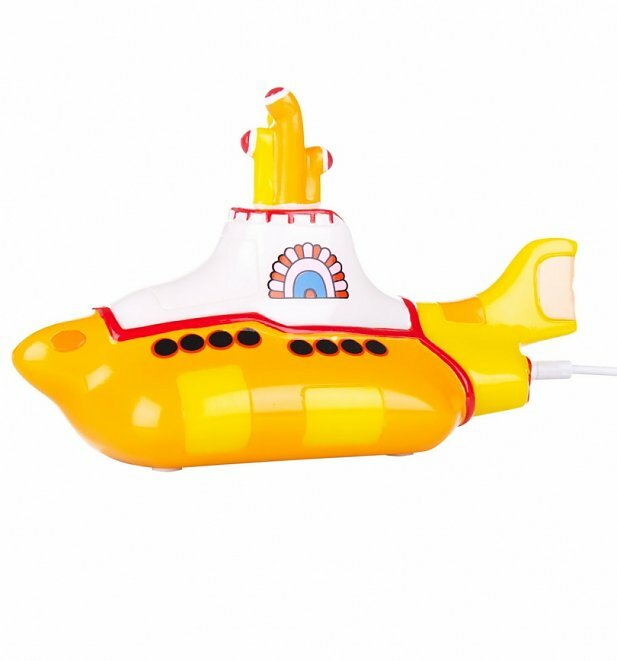 All aboard to brighten up your abode! 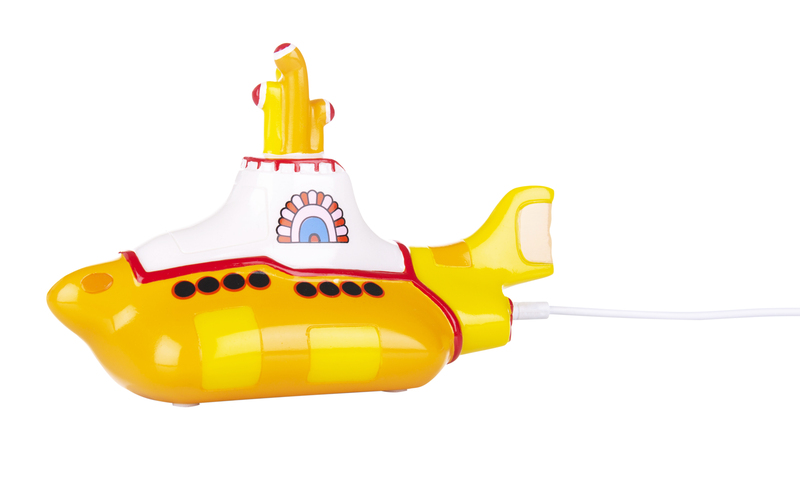 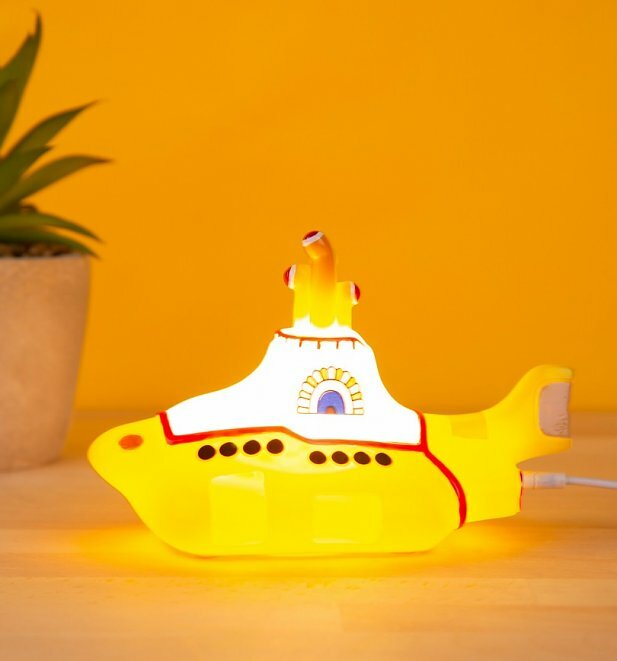 We love the Yellow Submarine movie, which is why this light is definitely a hit with us as...an awesome gift idea for any Beatles fan. 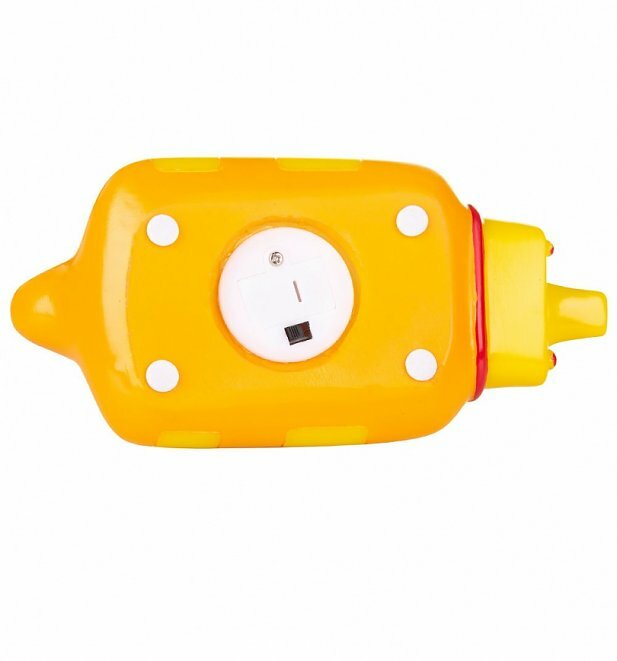 Review: Cool little light. 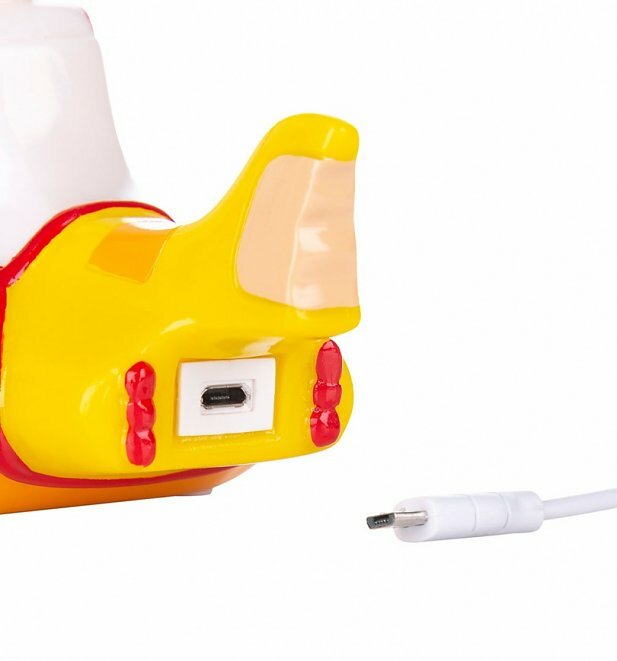 USB and battery operated.